Board-mag.com test the Flysurfer Viron, click to read their review. 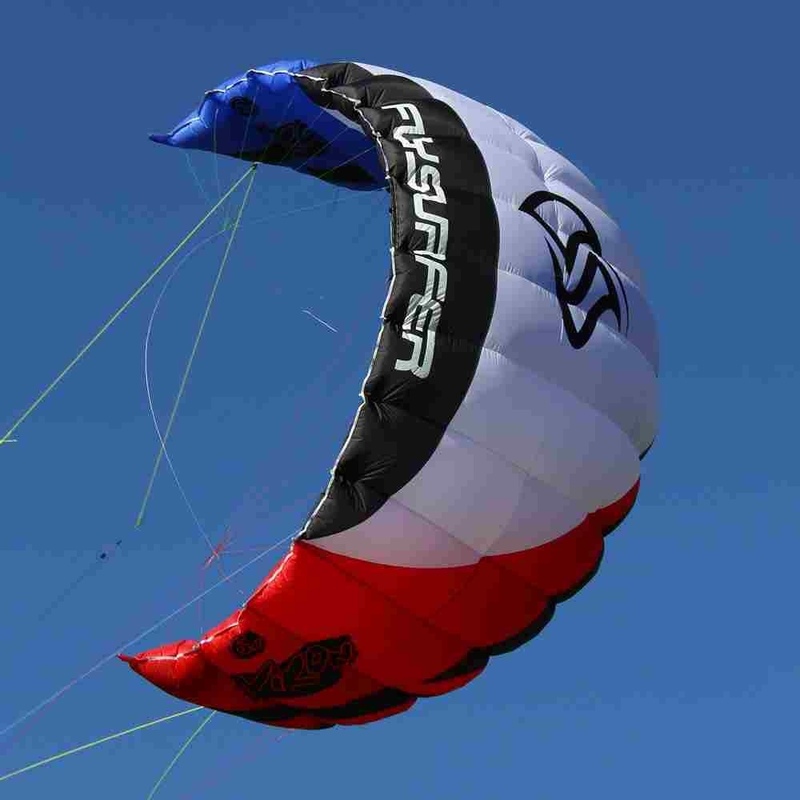 The excellent Flysurfer Viron is Available in our EAW extreme shop. This entry was posted in Kitesurfing News and tagged flysurfer, Flysurfer viron, Flysurfer viron test, kite, test, viron by Admin. Bookmark the permalink.